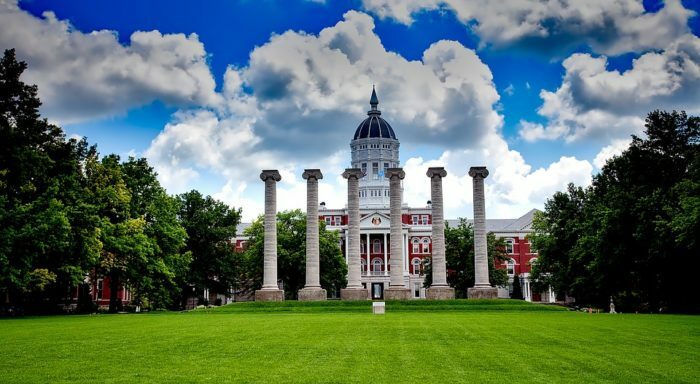 Missouri is home to some world class museums and zoos. One of the best parts about these museums is that they are free! 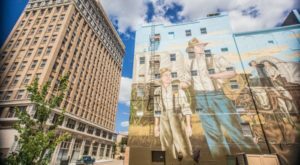 Filled with history and opportunities to learn and see something new, these free attractions should be next on your list to visit. 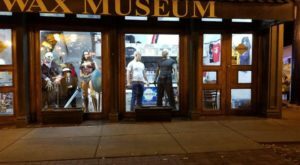 Here are the eight best, free museums in Missouri. 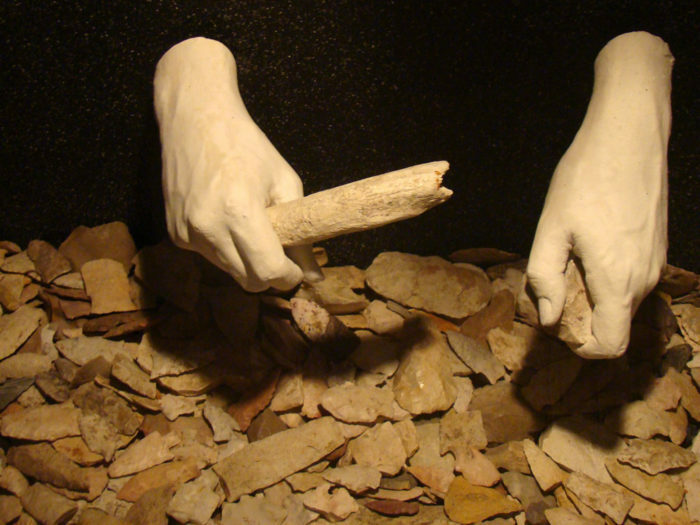 The Museum of Anthropology on the University of Missouri campus showcases items from human history. 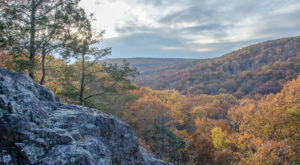 See artifacts from the Native Americans who settled in present day Missouri or view a collection of artifacts from South America. Currently closed for relocation the museum is expected to reopen in 2017. The new location will be at Mizzou North, 115 Business Loop 70 West, Columbia. 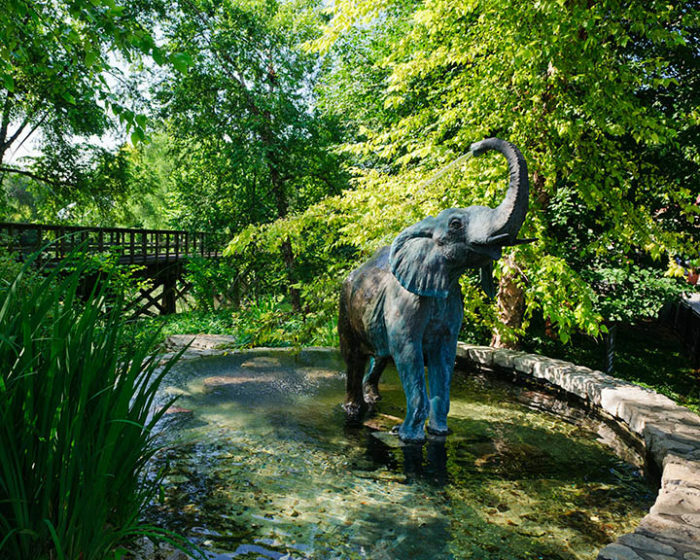 The St. Louis Zoo has been named the best zoo in the nation. 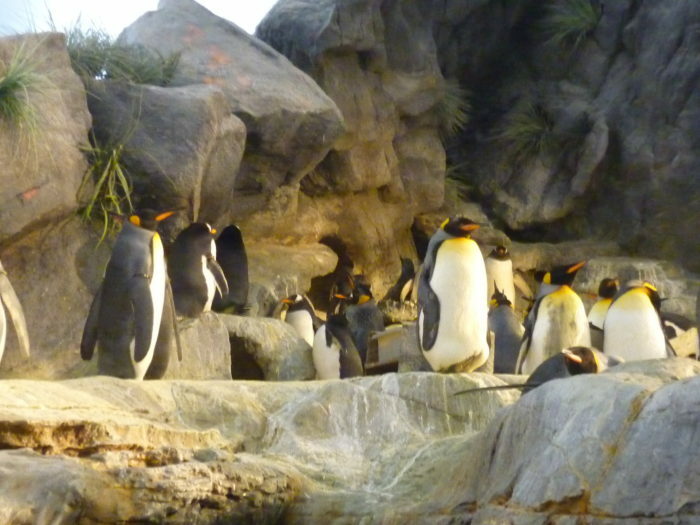 Some of the main attractions are the penguin house, the stingrays, and the sea lions. If animals aren't for you, come and see the beautiful architecture from the early 1900's. Find the zoo inside Forest Park at 1 Government Dr., St. Louis. 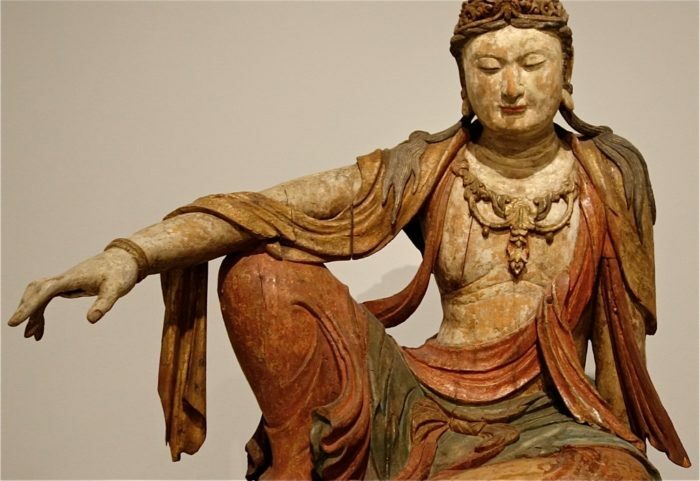 The Nelson-Atkins Museum of Art has been in operation since 1933. Housing major collections of European and American paintings, photography, and Native American art, you will have a hard time running out of new things to see. Don't miss the opportunity to get some selfies with the shuttlecocks on the south lawn. Visit the museum at 4525 Oak St., Kansas City. 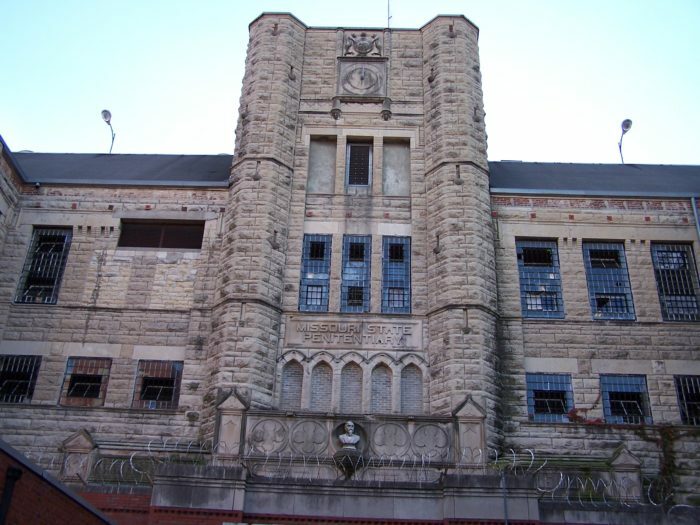 The Missouri State Penitentiary Museum is a great free attraction to visit after a tour of the old Missouri Penitentiary. 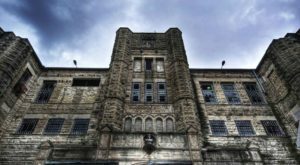 Those who are fans of ghost tours and criminal history will love to learn more about what happened behind the bars. 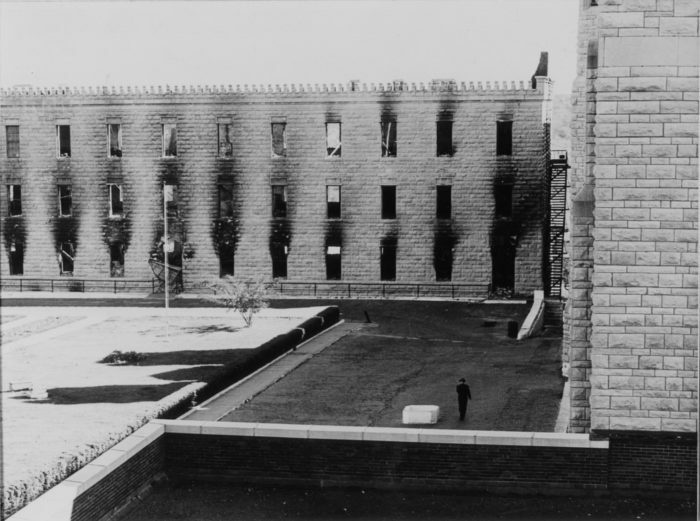 See displays about the prison riots or sit inside the replica jail cell to get a better idea about the conditions prisoners lived in. Visit the museum at 700 E. Capitol Ave., Jefferson City. 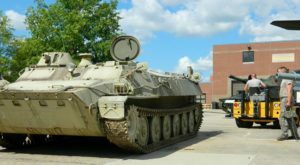 The museums at Jefferson Barracks are free to the public and display the history of the barracks from its opening in 1826 to its closure in 1946. Currently, in the Old Ordnance Room, on exhibit is "The Jefferson Barracks and WWI." The barracks saw many wars and the deep history is present across the grounds. Jefferson Barracks is also home to the Missouri Civil War Museum. 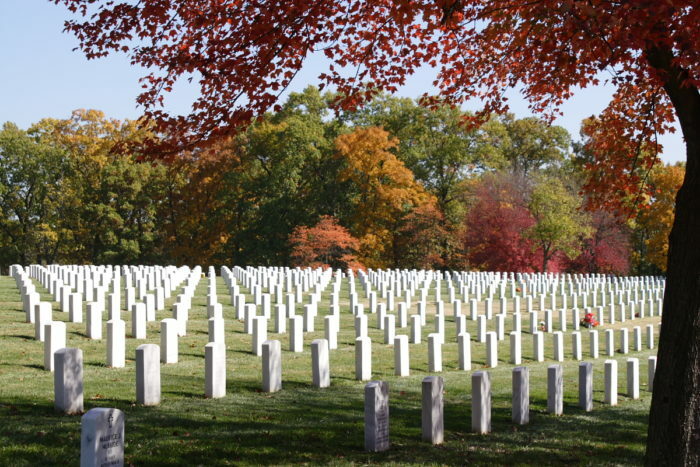 Be sure to visit the Jefferson Barracks National Cemetery to pay your respects to those who fought for our country. You can find Jefferson Barracks at 345 North Rd., St. Louis. 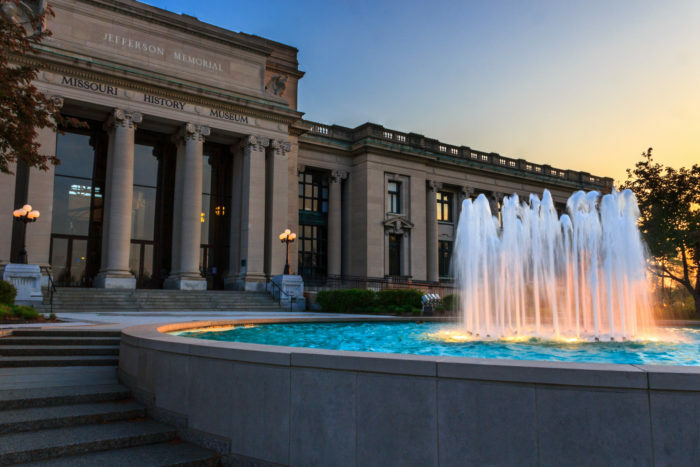 Another free museum in Forest Park is the Missouri History Museum. 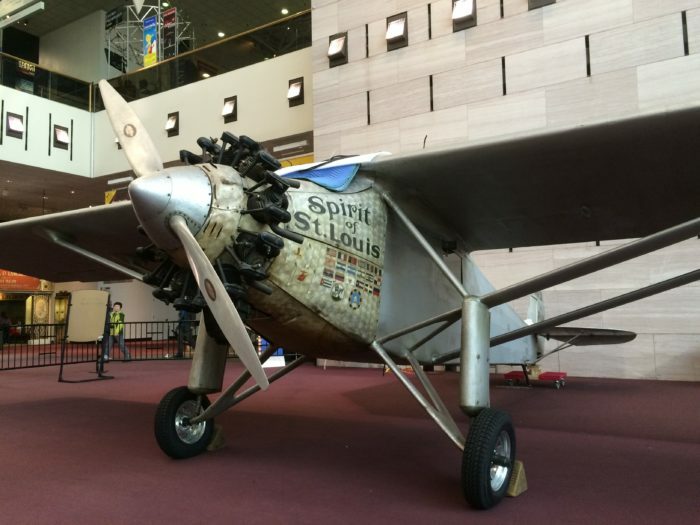 One of the main attractions is the Spirit of St. Louis airplane, flown across the Atlantic Ocean by Charles Lindbergh, on display. 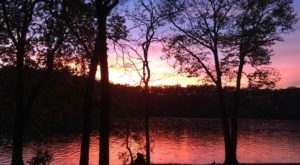 There are rotating exhibits so the museum always has something new to offer! Find the Missouri History Museum at the corner of Lindell and DeBaliviere in Forest Park. 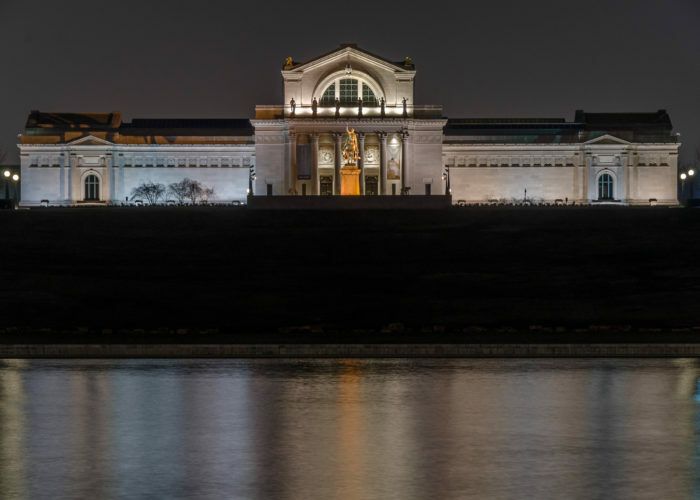 The Saint Louis Museum of Art sits atop art hill overlooking Forest Park. Created n 1879, the museum houses collections from every continent and a rotating main exhibit. 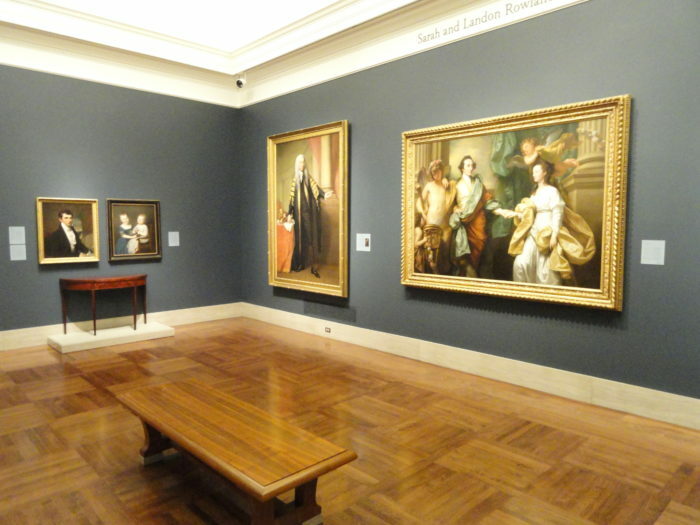 Whether you enjoy sculptures, painting, photography, or interior design the art museum has a collection for your enjoyment. Find the museum at 1 Fine Arts Dr., St. Louis. 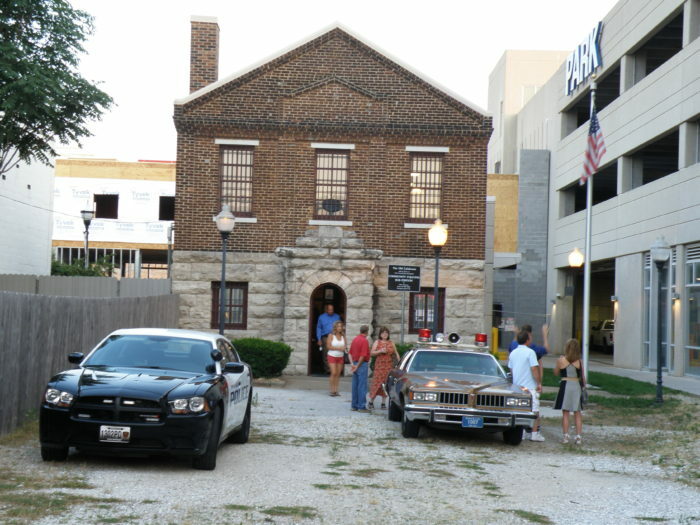 Located in the Old Calaboose, the Springfield Police Museum is open on the first Friday of each month. 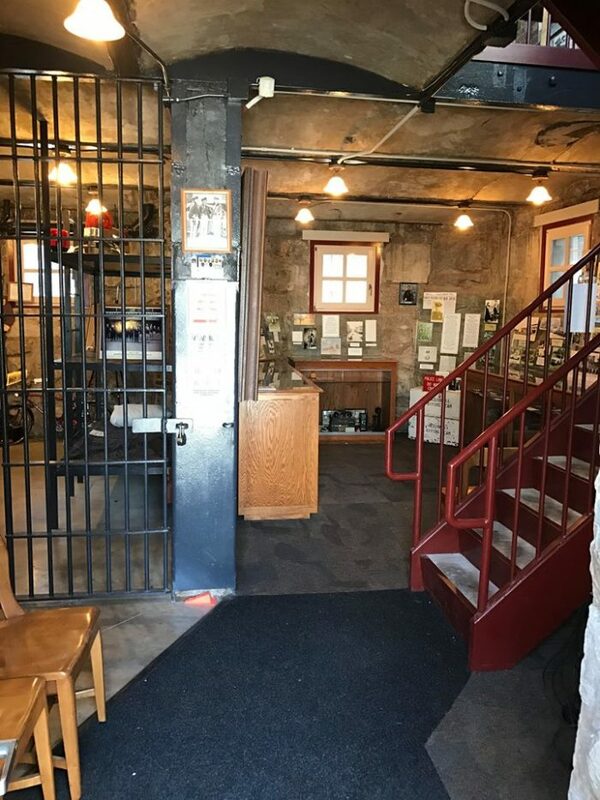 See the historic Calaboose jail, built in 1891, as well as the historic police memorabilia on display. Find the Old Calaboose and the Springfield Police Museum at 409 W McDaniel St., Springfield. 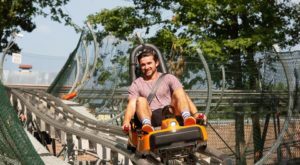 Have you visited any of these free attractions? 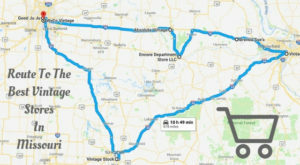 What other free museums are worth visiting in Missouri? Let us know in the comments.